With the fast paced hustle and bustle of the city, it is very easy to forget that the East coast of the USA receives some of the best Atlantic swells in the world. Just 20 minutes out of the city you will find some of the best, most powerful waves available in America. The aptly named Long Island stretches 118 miles along the Atlantic coast offering as much diversity on the beach as you will find in the city; from Jersey-like waves exploding along groins in the west, to the long, uninterrupted, Hatteras-like beaches in the Hamptons, to the classic, New England-style points and reefs in Montauk. The east coast has it all. The huge swells that come in from the Atlantic bring with them extremely chilly waters making a wetsuit necessary nearly all year round. Many surfers choose to wear a hood, boots and gloves during the winter months due to the harsh conditions. 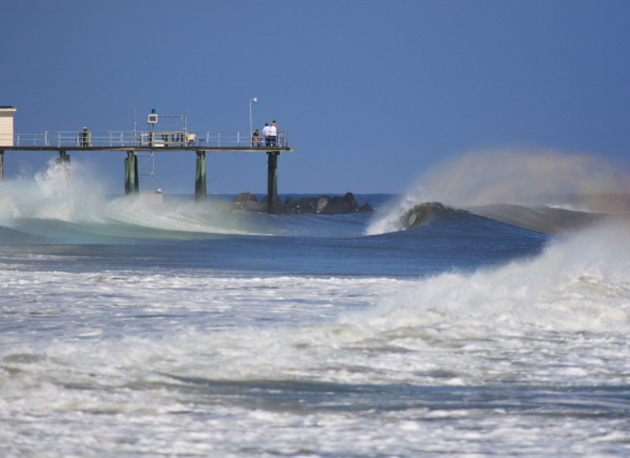 It is during the winter months that the East coast experiences the largest swells due to the hurricane season taking place in the Atlantic, swells that bring powerful, board breaking waves to the Long Island coast. It is safe to say that surfing near to New York isn´t for the faint hearted. With the city being a major economic epicenter, a lot of city surfers are drawn to the surf of NYC. This large number of resident surfers in NYC brings large crowds to the closer beaches to the city. Furthermore, the poor traffic system that runs the length of Long Island means there is almost always heavy traffic. Another factor to take into consideration is locals. 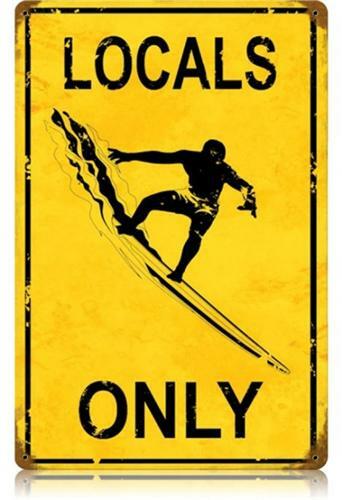 Although not as territorial as some surf tribes in other part of the world, the locals along the Long Island coast have a certain level of territorialism that can spark conflict between visitors who are deemed to be ´trespassing´. Despite the outlined risks and pitfalls outlined, there really is a surf scene worth checking out in New York. There is now a world surfing championship stage held in New York, an unlikely destination it would seem. As an alternative get away from the fast pace of the city, sitting back and waiting for that perfect wave is an unmatched way to relax whilst on holiday in NYC. Thanks to this guide from FeelNYC, you should have no problems if you decide to take to the swell. Just don´t forget your wetsuit!